Our tried, tested and trusted investigation software has been proven to save time, resources and money by making information easier to store and share, retrieve and research, compare and contrast, monitor and manage.Altia-ABM has offices located across the globe that enable us to provide support and services to all current and new international customers.UK Police forces use and trust our products along with a number of UK central and local government departments and regulatory authorities. Overseas customers include tax authorities and other government agencies.From overall investigation management, to more specific areas of policing and law enforcement such as financial investigation or covert informant and investigation management, we have a number of software solutions to assist and help automate the process. 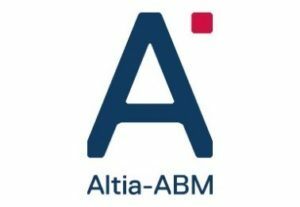 At a time where doing more with less is essential, Altia-ABM make it possible.